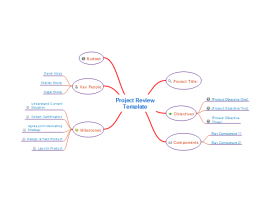 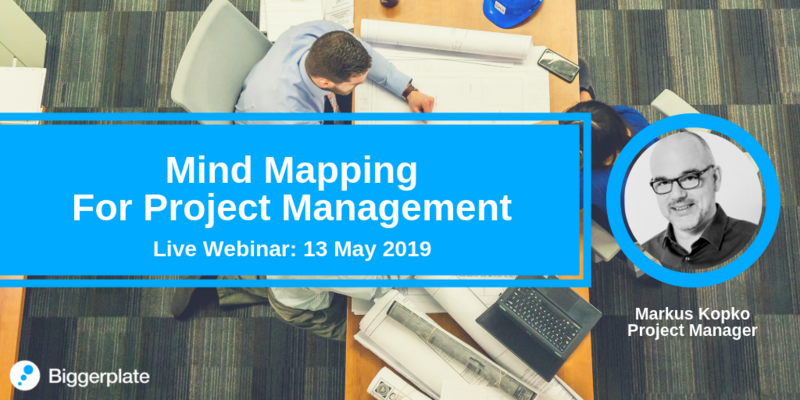 Mind map template to help review a project in progress. 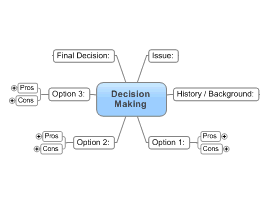 Mind Map template to assist in decision making process. 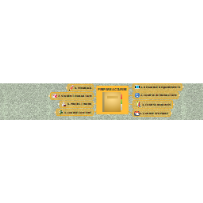 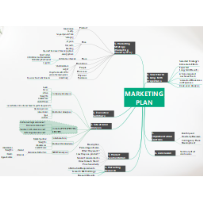 This mind map template will help you to prepare for your courses and lectures. 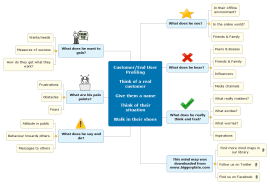 This Mind Map template will help you create your marketing strategy. 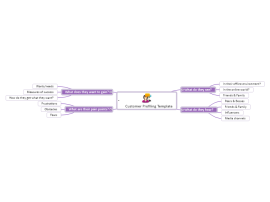 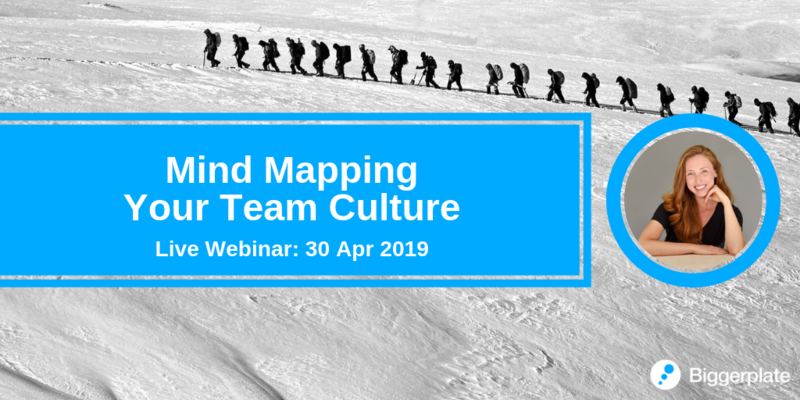 This Mind Map template will help you to create a full employee performance evaluation plan. 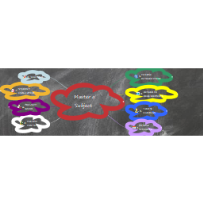 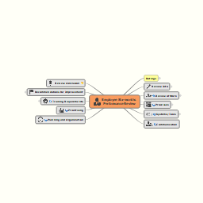 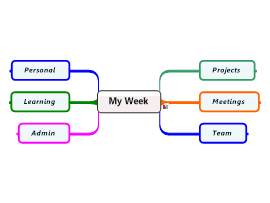 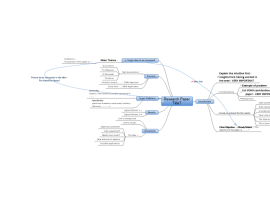 Prepare for your classes, lectures and courses with this mind map template made in iMindQ.